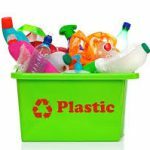 Could a ‘100% recyclable’ polymer drive the new plastics economy? 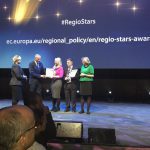 Circular Ocean shortlisted for RegioStar Awards 2016! 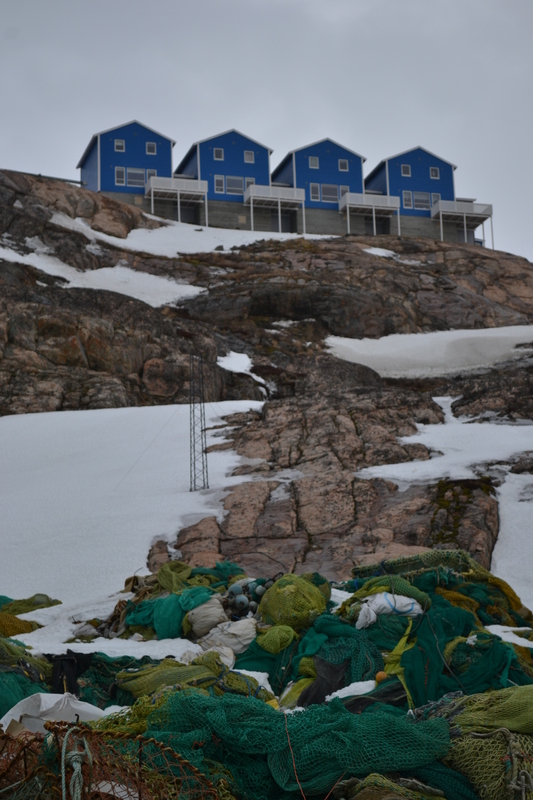 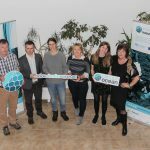 Official Launch of Circular Ocean in Greenland!